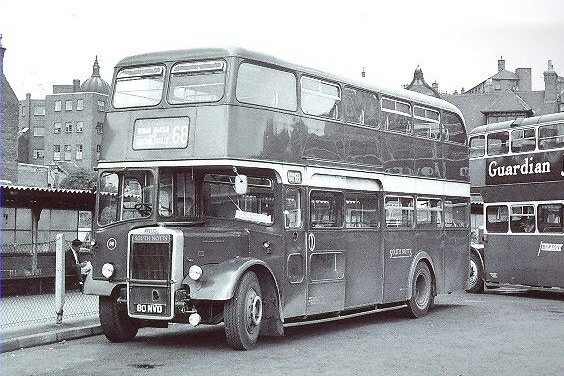 A comprehensive history of the vehicle during its operational years with South Notts Bus Company of Gotham. 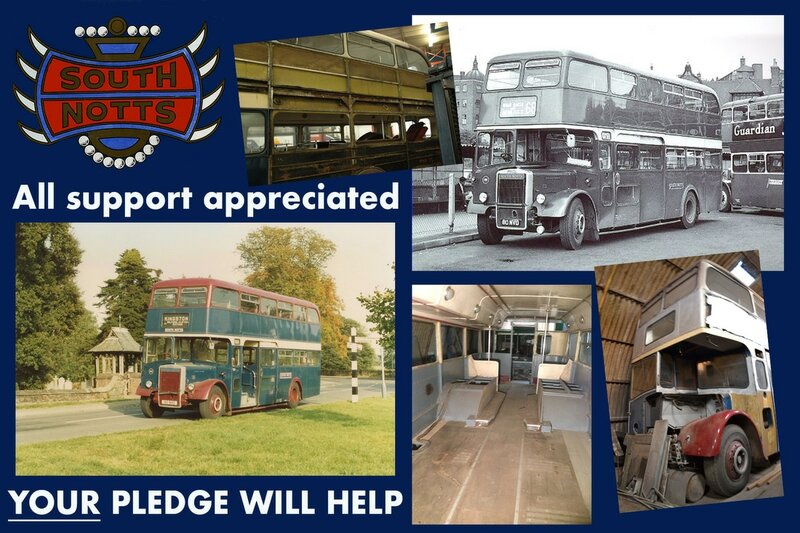 From withdrawal from active service in 1985 the vehicle passed on a custodian basis to a local transport museum prior to being donated to a local preservationist in 2007 who on forming the Charity in 2014 kindly donated the vehicle to ourselves. THE FUTURE - WITH YOUR HELP ! 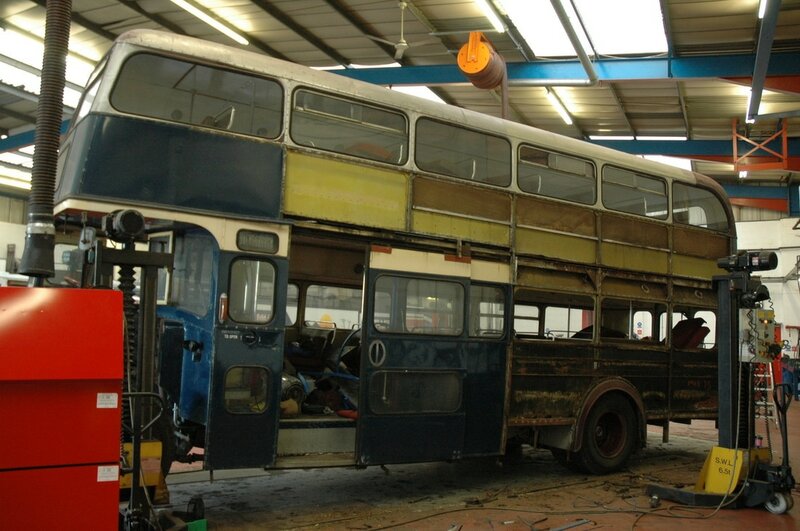 A successful Crowdfunder appeal oils the wheels towards returning the vehicle to the roads. Loads of work to do and plenty of money needed but we will soon be on our way. PRESS HERE TO PLEDGE NOW !